Great selfie frame for a fun playful party prop! Various sizes for single or group selfies! Please enter the information below to fill in your personalised tinder selfie frame, all text customisable, call or email us if you want to get more creative! We advise calling prior to ordering to discuss deadlines. Standard protocol as follows: 1-3 day urgent turnaround only applies to orders made before 12pm. Once you approve artwork, your selfie frame is printed late afternoon on the same day and dispatched the following morning for next day arrival. “1-3 days” is to allow courier turnarounds as this is in the hands of the courier handlers and drivers. 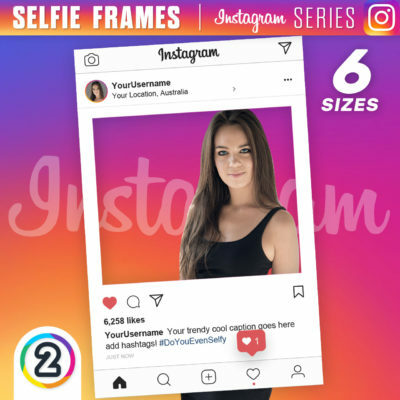 Order your Tinder Corflute Selfie Frames online Australia wide with confidence from Design 2 Print Australia DID YOU KNOW: D2P Tinder Corflute Selfie Frames are designed in-house by our lead designer with precision and attention to detail, ensuring accurate reflection of the CURRENT 2018 Tinder layout / user interface. It is this extra effort in our design process that sets us apart from the rest, making our Tinder selfie frames Australia’s favourite. We are constantly keeping up to date with the constantly evolving and updating user interface of Tinder. 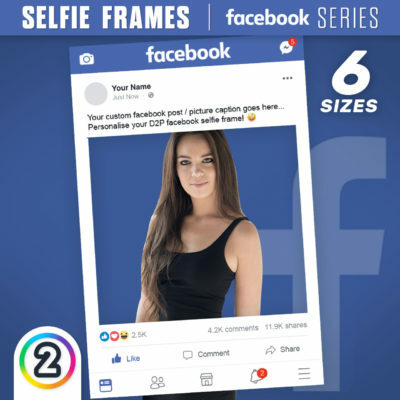 You won’t find a better Design & Print company for Tinder Corflute Selfie Frames online Australia Wide, that’s how confident we are here at D2P. UNDER PROMISE – OVER DELIVER What does this mean? The D2P Same Week Arrival promise on selfie frames is something we offer with confidence and given our order history, assurance also. Our designers will have artwork arranged for you within 24 hours based on your Tinder post content, provided to you by Tuesday 12PM for print approval, following approval, our print and dispatch department here at D2P Australia will work super speedy along with our couriers, however, please be advised – drivers do encounter real world delays out on the road which does in turn delay arrival and is out of our control in rare cases. All orders are provided with tracking to track parcels whereabouts at all times! 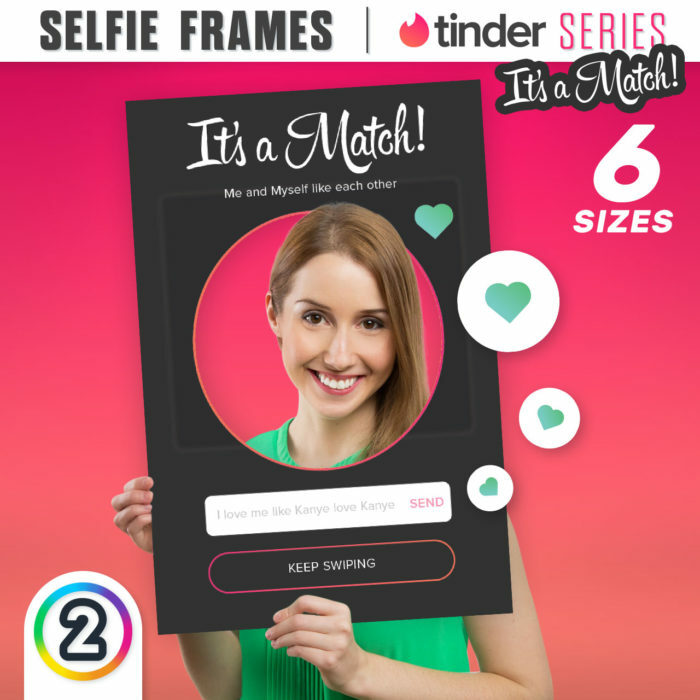 Tinder selfie frames are great not only because of engagement by your target market while they’re using the frames but also because of the influence this marketing has directly and how effectively it reaches tens of thousands of people. Step 1: Take Selfy. Step 2: Occupants of Selfy upload the picture on their social media platforms. Step 3: You gain followers, exposure and increase awareness of your brand. 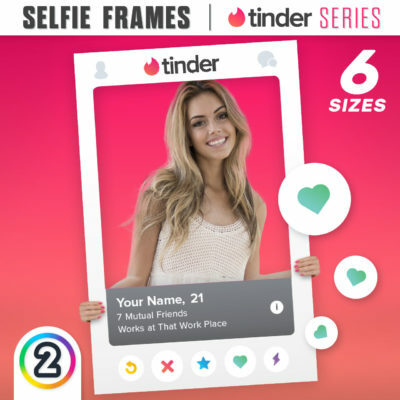 What material are the D2P Tinder Selfie Frames made out of? 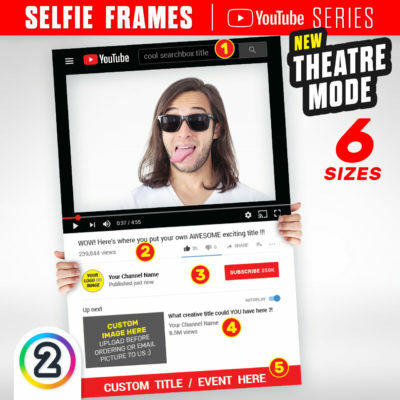 Unlike a large portion of the available Tinder selfie frames in Australia, produced on cheaper cardboard / paper stocks, our selfie frames are made from 5mm corflute which has far more rigidity, weather resistance and longevity. Our corflute Tinder selfie frame signs are run through flatbed printers and ink is printed direct to the corflute – providing a seamless, smooth and vibrant finish. Can I customise the design of my Tinder selfie frames and add branding? YES. Here at D2P, our expert Australian designers are here to lend a creative hand in customising your Tinder selfie frames ensuring the perfect design for your business. Our designs are up to date with the current 2018 Tinder layout / user interface and D2P are currently the only online stockist of Australian made Tinder corflute signs with the accurate and up to date user interface of Tinder. Hand in hand with our high standards in design, our print quality exceeds expectations with all corflute selfie frames produced locally in Australia by our state of the art high clarity printers. So long as the location can be accessed via couriers, YES. We offer a nationwide delivery service on all of our products, a flat fee of $9.95 on most parcels is applied to the vast majority of locations with the slight exception of larger / heavier orders and harder to reach locations that postage costs additional. This is an on case basis and in most times obvious, E.G: a palette of 250kg+ Aluminium Composite Panel signage sent out to Ayer’s Rock might work out to be one of these more costly deliveries.